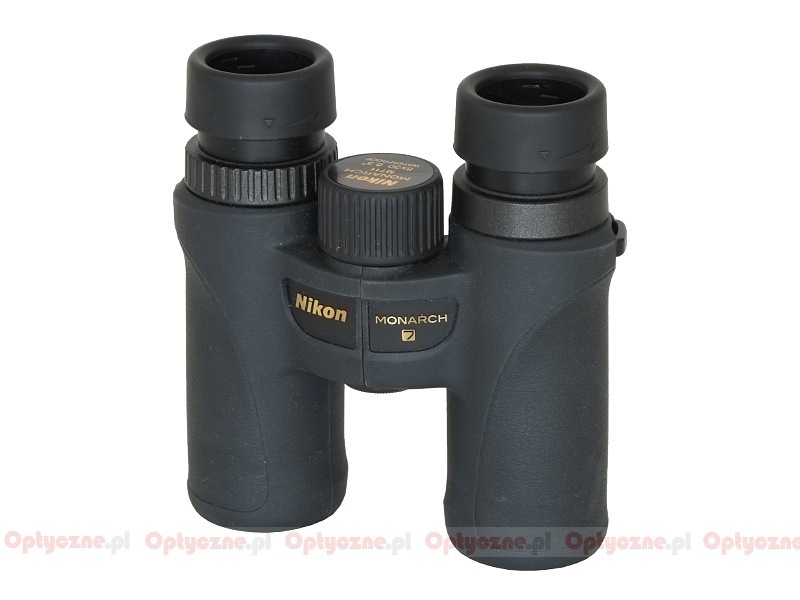 Nikon Monarch 7 8x30 - binoculars review - AllBinos.com . Have you rated your binoculars yet? 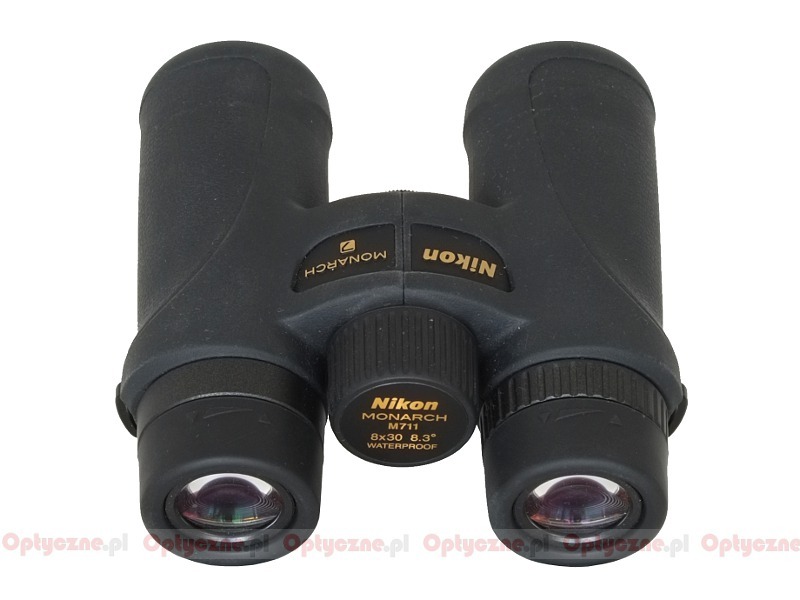 The Nikon Monarch 7 series of binoculars was launched on the market in the middle of 2012. At first the producer offered just two models: the 8x42 and the 10x42. 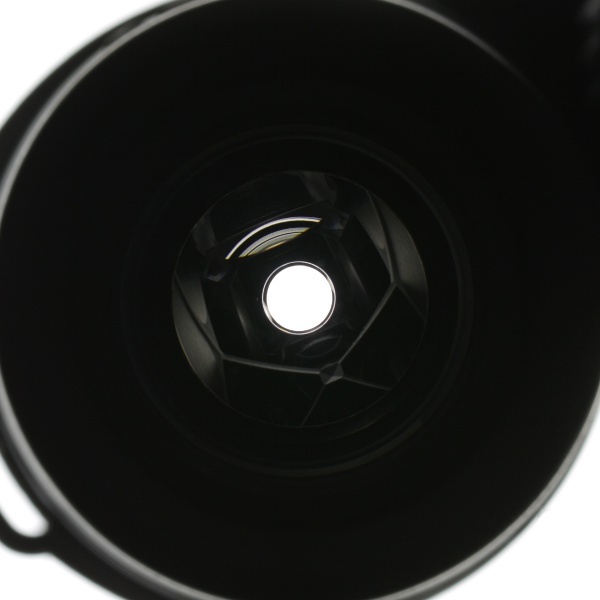 In 2013 the series was enlarged by other two small and handy devices: the 8x30 and the 10x30. All of those are roof prism Schmidt-Pechan constructions made of BaK-4 glass; they feature dielectric high-reflective multilayer and phase-correction coatings. 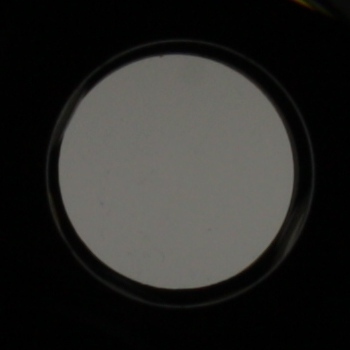 The ED (Extra-low Dispersion) glass was used in the construction of the Monarch 7 instruments as well; apart from that they have wide angle eyepieces with a wide field of view. All air-to-glass surfaces are supposed to be covered by antireflection, multilayer coatings and the outer elements are covered by scratch-resistant coatings. 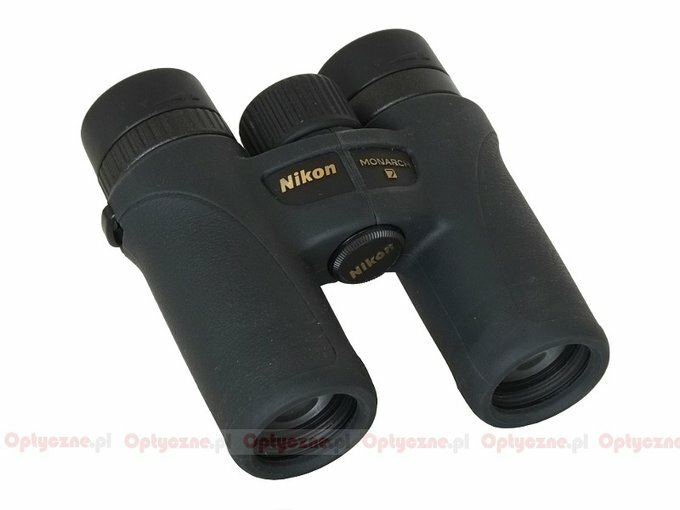 The chassis of the binoculars of this series are made of a fiberglass-reinforced polycarbonate resin with rubber armouring. They are watertight up to a depth of 1 meter for up to 10 minutes. The series is produced in China. Buyers get in the product bundle: caps, a case and straps. The binoculars of this series come with a 10-year guarantee period. 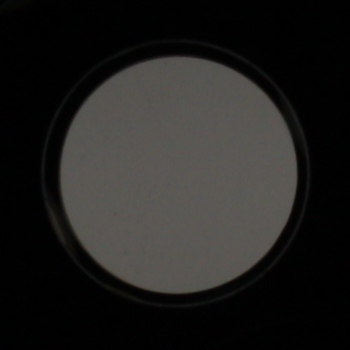 Apparent field of view of 65.3 degrees. good quality coatings and prisms. I’ve never tried to hide the fact that, in my opinion, real binoculars start from a 30 mm objective lens. I can consider something with 8x28 parameters as a pair of binoculars as well but only at a push. Such inventions as 8x20 or 10x25 devices have just one asset: their small dimensions. Apart from that they represent quite a collection of serious flaws - poor ergonomics, slippery, uncomfortable grip, a narrow apparent field of view and a pitch-black image. Small wonder I am more interested in 8x30 binoculars – still small but handy and optically good. Such equipment can be recommended to any fan of daytime trips or excursions. 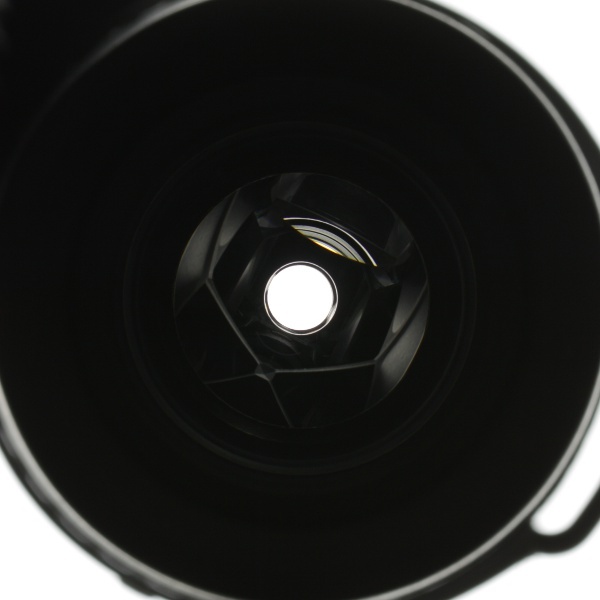 A 30 mm objective lens joined with 8x magnification ratio provides sensible surface brightness of the image and different producers can offer an apparent field of view as large as 8 degrees. Such a pair of binoculars is devoid of many flaws which plague 8x20 and 10x25 models still remaining very small and handy. 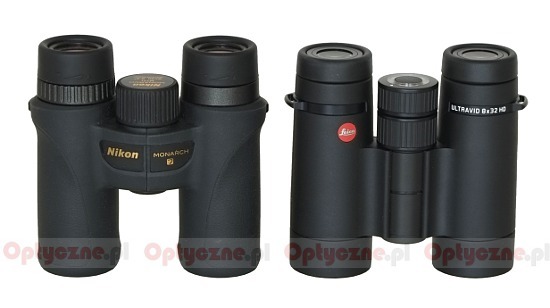 The Nikon Monarch 7 8x30, presented not so long ago, seems to be a perfect candidate for great success – it is really small and handy. It can be noticed perfectly well in the photo below where it is positioned next to one of the smallest 8x32 class pairs of binoculars, the Leica Ultravid 8x32 HD. What’s more, it weighs just 435 grams and boasts a wide apparent field of view, amounting to 8.3 degrees. Apart from that you don’t have to spend as much on it as you must pay for the Leica or the Swarovski Companion CL 8X30, which is very similar to the Nikon tested here. Officially everything looks just peachy – time for the reality check. You can start with the build quality. Despite the fact that this pair of binoculars costs about 500 USD it is produced in China. Not so long ago such an amount of money was enough to buy you a decent piece of equipment with an inscription ‘Made in Japan’; the situation has changed, though. To tell you the truth everything would be quite all right if only it didn’t entail the lowering of build quality. In the case of the Monarch 7 we are worried about obvious slacks in the rubber padding. If you can feel them distinctly in a new specimen, how will it look after several years of wear and tear? 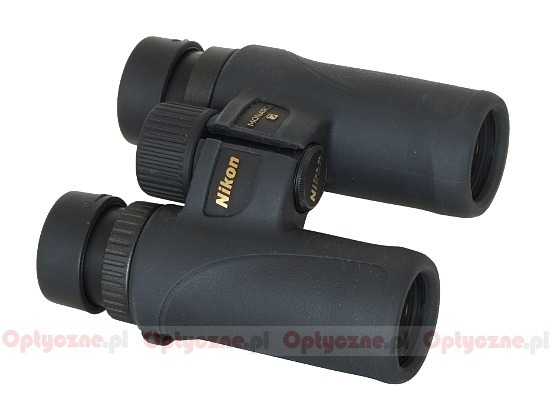 We count on the users of this pair of binoculars sharing their impressions with us in our database. Truncated pupils are also worth mentioning here – a clear sign that the producer tried to save on the size of the prisms. When it comes to the optics, though, there are no reservations. You can be slightly displeased with the not very impressive sharpness on the edge of the field of view; still the wide apparent field of view, with good correction of coma, astigmatism, chromatic aberration or brightness loss more than compensates for it. The transmission, as you can find on a graph below, hardly breaks any records but there is nothing to criticize either. A result of 85% in the centre of the visible spectrum and over 90% for red light is good, especially if you take into account the fact that you deal here with a moderately priced roof prism device. 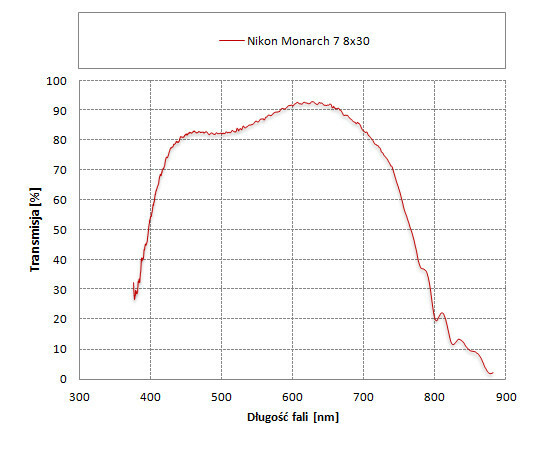 To sum up we can write with confidence that the Nikon Monarch 7 8x30 made a very positive impression on us. 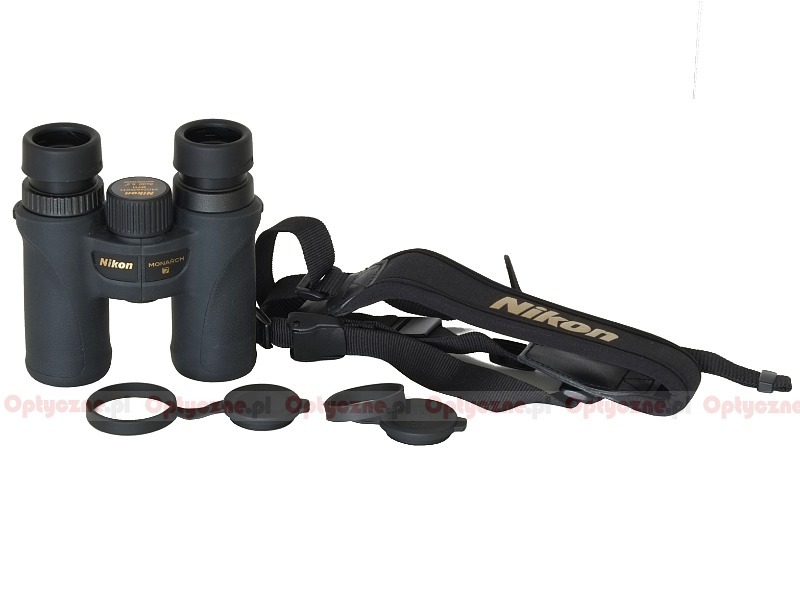 It is a small, physically light and optically good pair of binoculars with a wide apparent field of view. Paradoxically, its biggest rival, the Nikon E2 8x30, is produced by the same company; it costs almost the same although its field of view is even wider. Still if you care about waterproof qualities, a bit lower weight and smaller parameters, the Monarch 7 will be a better choice. Comet 6x24 binoculars from the inside – what went wrong? Strona wygenerowana w 0.058 sek.